Cedar Ridge Cottage, 5 min from downtown! Introducing the Cedar House! Experienced Airbnb hosts are proud to offer this light, bright 1940s charmer in the Cedar Ridge community of Grass Valley. Less than five minutes' drive from downtown, two minutes from Empire Mine, and 10 minutes to Nevada City. Located in a quiet street, with tall trees, and close to walking trails and a block from the General Store and Post Office. 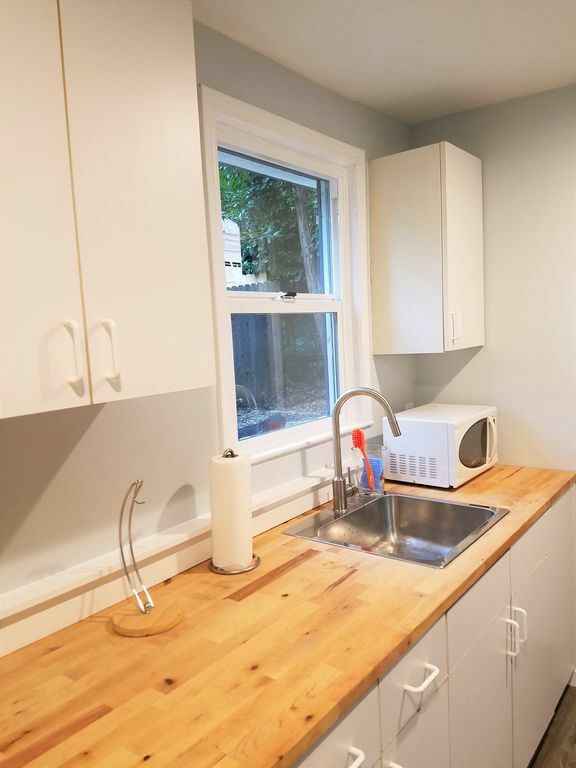 Remodeled in 2017, replete with brand new floors throughout, fresh paint, new appliances, and fixtures. Overall, our stay can be wrapped up in three words: charming, convenient, and clean. From the very beginning our host was very accommodating. He was able to get us an early check in and work around our schedule. When we arrived the place had everything we needed. The place was very clean and our hosts were right next door just in case we needed anything. If we're ever in Grass Valley again, we'd love to stay here again.